We know fundraising can seem like a daunting task - but don’t worry! 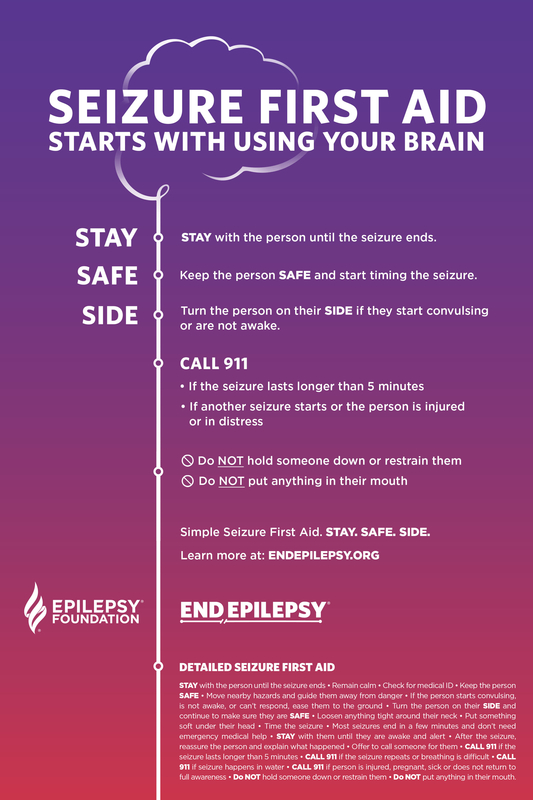 We’ve broken down a comprehensive day-by-day plan equipped with tips and tools to help you reach your goals and raise critical funds for the epilepsy community. First thing’s first: be sure you’ve personalized your fundraising page with a picture (fundraising pages with a photo of the participant are 3X more likely to receive a donation!) 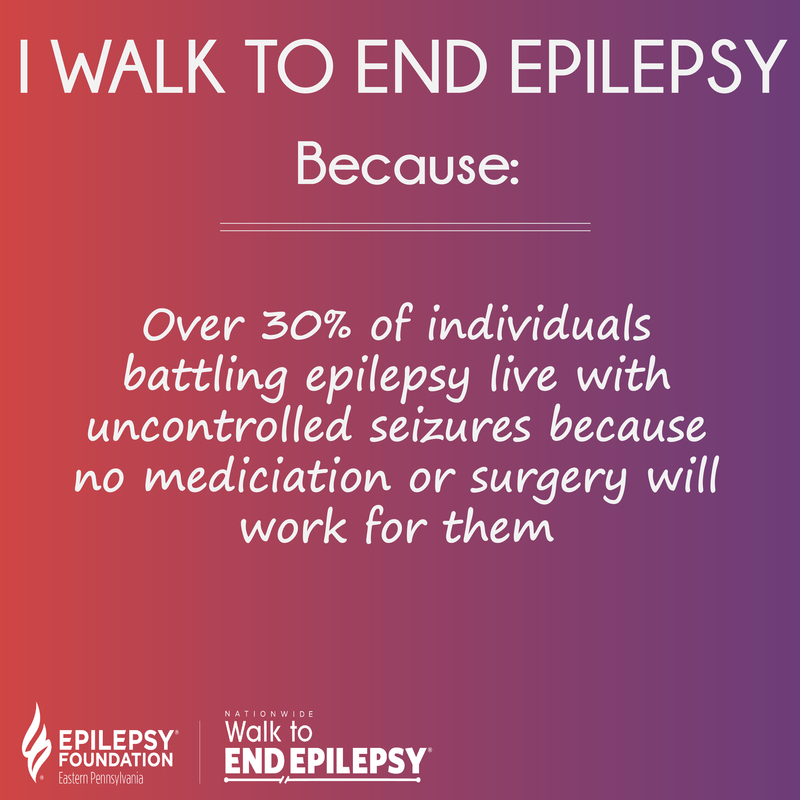 and a statement about why you Walk to End Epilepsy, who you Walk for, or what epilepsy means to you. Day 1: Sponsor yourself for $100 (or whatever amount you feel comfortable giving). Donors want to support you in a cause that they see you already support yourself. Your gift will set the tone for your donors! Day 2: Ask two family members for $75. The people who love you most will support you in anything you do – especially when it’s a cause that is personal to you. 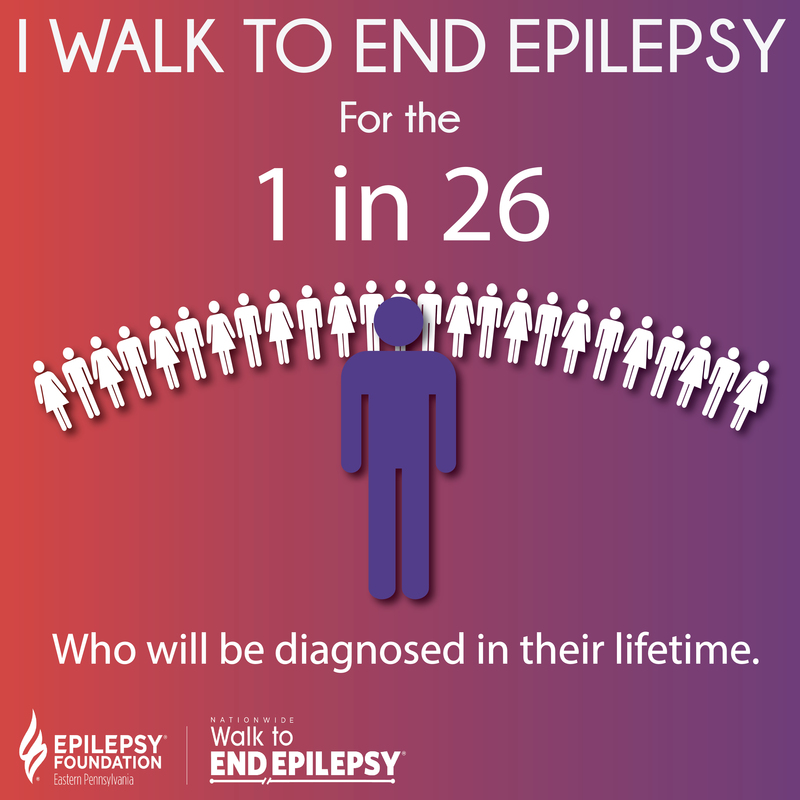 Start with them and boost your fundraising total early. Day 3: Ask three friends to donate $50. $50 fills one seizure first aid kit for our medical team at Camp Achieve. Your best friends will be happy to know what their support can achieve. Don't forget to ask your company/your donors if their companies have a matching gifts program to potentially double the gift! Day 5: Ask five people in your social network for a $10 donation. Post and tag friends on Facebook, LinkedIn, Instagram and Twitter. If social media isn't your thing, try texting your appeal! Make it personal! Donors are much more likely to support you in your efforts if they are personally connected to the cause and understand the needs and challenges. 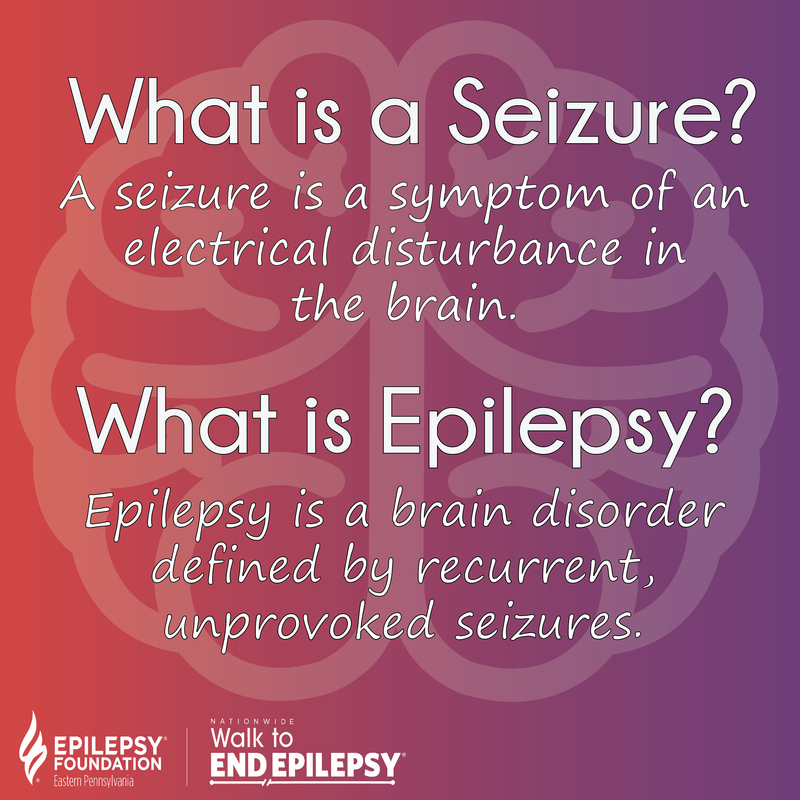 If you have a personal story and connection to epilepsy that you feel comfortable sharing with your community, we strongly encourage you to do so! 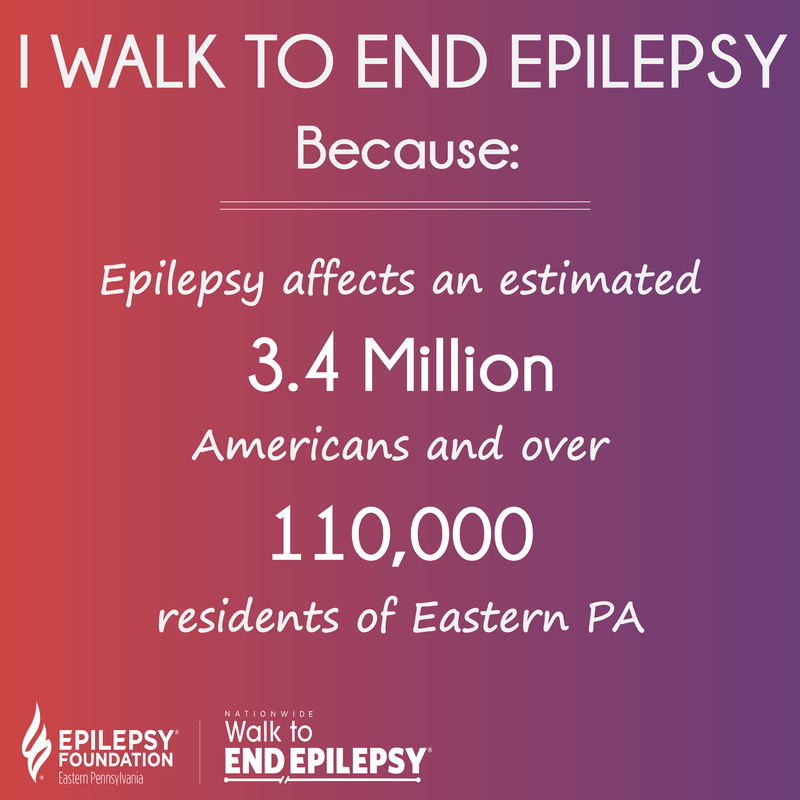 Not only will you be spreading awareness, you will also be helping your network understand epilepsy and increase the chances of receiving their support. 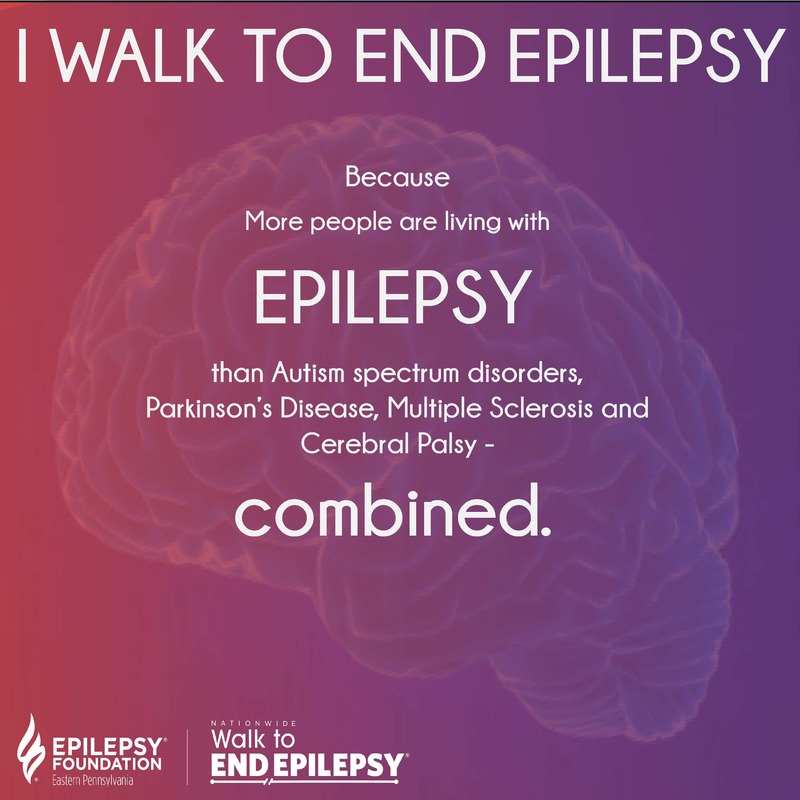 If you do not have a personal story, we’ve compiled team spotlights from some of our Walk to End Epilepsy champions! Please feel free to read and share their inspirational stories on social media and in emails to donors. 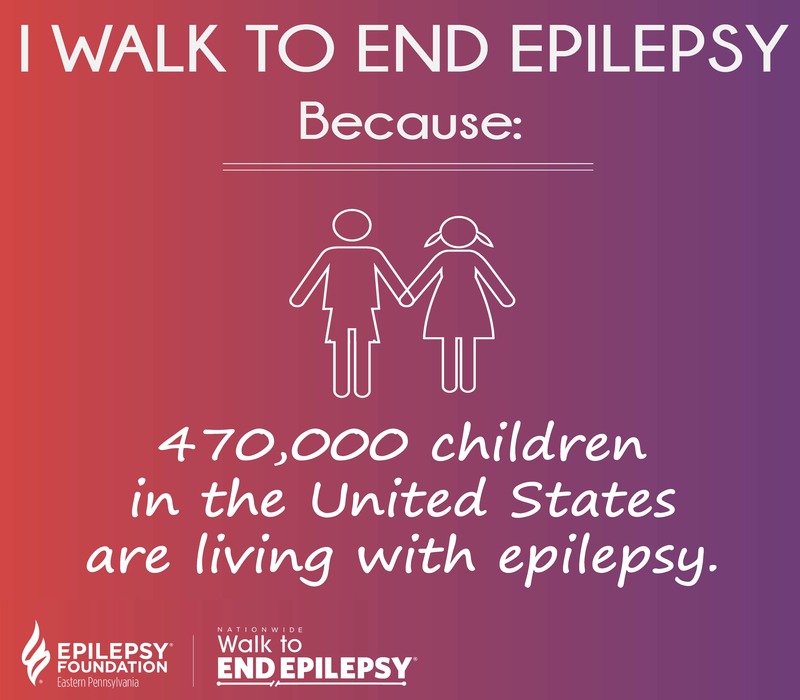 One easy way to ask your family, friends and colleagues to support your fundraising efforts is by emailing them to let them know that you are Walking to End Epilepsy. We’ve compiled a bunch of copy-and-paste solicitation email templates you can access HERE, but we encourage you to get creative, share your story, and craft your own appeal! Always email one-to-one. It’s always nice to receive a personal note, and it also holds donors a little more accountable than being one of many in a group appeal. Always follow up with your donors. Just because someone hasn’t donated to your fundraising page doesn’t necessarily mean they don’t want to - they simply might have forgotten. A little reminder never hurts. Always, always, always thank your donors. Make sure your network feels appreciated for supporting you in your efforts! These tips and tools apply if you choose to send you letters as good old fashioned snail-mail, too! Keep it short and punchy. The most effective posts are factual and to the point. But don’t be afraid to get personal. That being said, if you have a personal connection or story you can share, doing so can really help new individuals and families in your network learn about epilepsy and the Walk. Tying facts and statistics to your posts can be a powerful tool. Use the examples below on social media (Facebook is still our favorite, but Instagram, LinkedIn, and Twitter are great, too), via email, in person or on the phone! Strengthen your posts with visual aids. Check out our social-media-ready graphics below to help catch your network’s eye. Use these images in conjunction with the provided sample content for super effective posts! One great way to increase your efforts is by planning a creative fundraiser event based around your interests or hobbies. Host a donation based yoga class, spin class, barre class, or whatever type of fitness class you’re into! Host a happy hour or guest bartend at your favorite local watering hole! 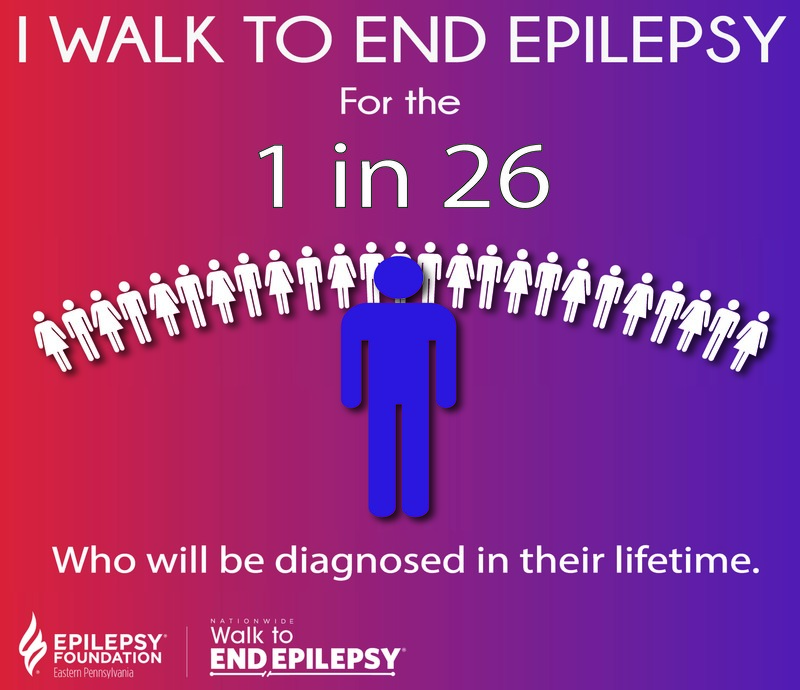 Work with the establishment to sell wristbands or have a percent of the evening’s proceeds benefit your Walk fundraising efforts. Put donation boxes around the restaurant for any local patrons who might be feeling generous as well. Organize a donation based bowling night at your local bowling alley. Host a wine & cheese night at your home! Ask your friends to join your Walk team, or bring $10 to donate. Organize a “Jeans Day” at your workplace. For anyone who donates $5 to your Walk fundraising page, they’ll be allowed to wear jeans to work that Friday. Have a good old fashioned bake sale! Get your team together to bake their best dessert and sell them locally. Organize a week-long change collection at your kids’ school. That pocket change adds up quickly! Host a Paint Night party. Work with one of the local organizers to invite your friends out for some wine and painting with a percentage of the class fee going to your fundraising page. You name it, people have turned their hobbies into creative events to benefit their Walk fundraising efforts. For more ideas, visit our ‘Tips and Ideas for a Successful Event’ page. It is always best to have your contacts make donations directly to your fundraising page, or mail check donations in to the Foundation. If you have personally collected cash and checks from your donors, please track them using our donation tracking form, and mail checks along with the form to the Foundation before the event. You may also bring the donations and form to turn in on event day, but sending them to us in advance is most helpful! Questions about fundraising or recruiting people to your team?